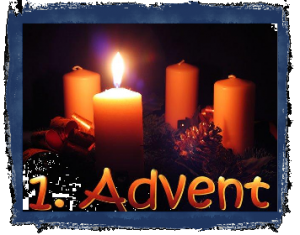 Our Spiritual Blog offers 4 thoughts for the 4 Sundays in Advent now. One is already online, the next in preparation. 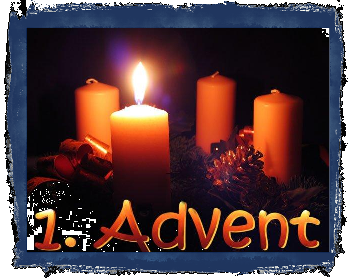 You are invited to reflect, share and discuss it with others. To be redirected to the blog, click on the image or the text above. Dr. Rowan Williams, the Anglican Archbishop of Canterbury, addressed the Synod of Bishops in the Vatican about the central role of contemplation in helping people rediscover the beauty of the Christian faith.